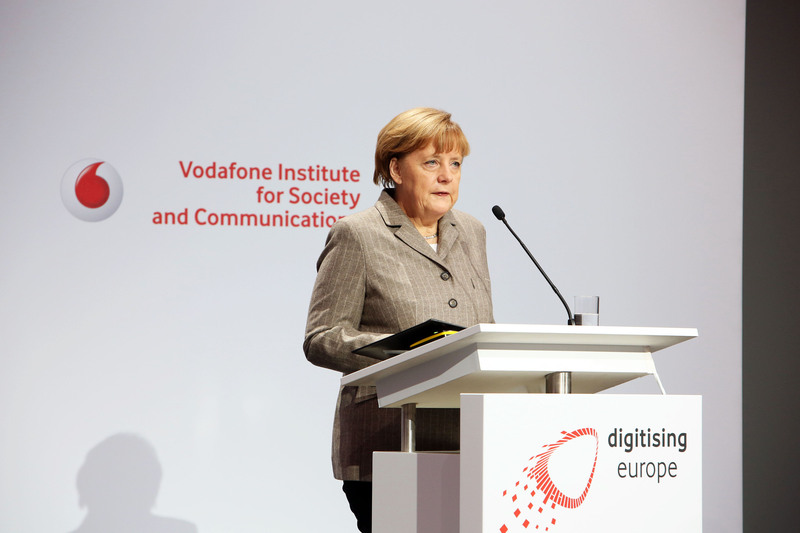 Vodafone Institute’s "digitising europe initiative", launched in 2014, is entering its second round. Starting in Berlin, the series includes events at several European cities. In December last year, the Vodafone Institute was proud to introduce the digitizing europe summit – a high quality forum for pan-European discussion on the digital economy of Europe. 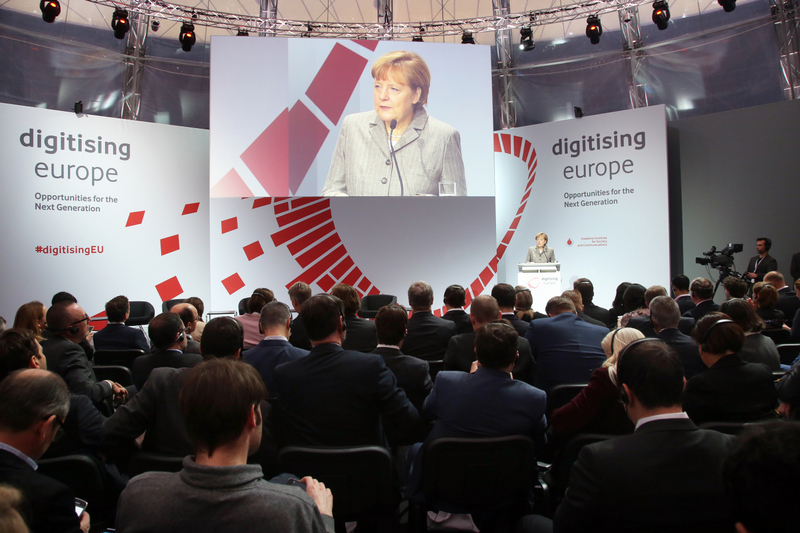 High-level stakeholders, including German Chancellor Angela Merkel, were invited to participate in cross-sectoral dialogues and presentations on technological and digital transformation in the EU and beyond. The summit focused in particular on the impact of digitisation on the labour market and the future world of work. This year, the Institute is ushering the digitizing europe initative into its second year with a comprehensive series of research publications, workshops, and events on a subject whose relevance in society today cannot be contested – Big Data. Big Data is an elusive concept, which, at its core, involves the collection of enormous data sets that may be broken down into meaningful streams of information – and it is being generated all around us everyday. Despite its significance and growing presence, Big Data still lacks clear ethic, legal, and social parameters – rendering it a subject ripe for this year’s series. Political leaders, captains of industry, and top-notch experts from across sectors will be invited to participate in a high-level dialogue on Big Data. By creating greater public and political awareness of its outcomes, the series will seek to strengthen the unique opportunities and counter the serious challenges that Big Data poses for society today. Given Big Data’s transnational relevance, the series will travel across Europe, from Berlin to Brussels, and Madrid to London in an effort to collect and disseminate information across boundaries and better inform EU legislation. The series will be comprised of three distinct and complimentary streams, which together will endeavor to conceptualize big data and build the foundations for clearer ethical, legal, and social frameworks. The first Series will take place at the F.A.Z. Atrium Berlin on November 12th. The debaters: Professor Alex “Sandy” Pentland (co-founded the MIT Media Lab) and author Andrew Keen (“The Internet Is Not The Answer”).